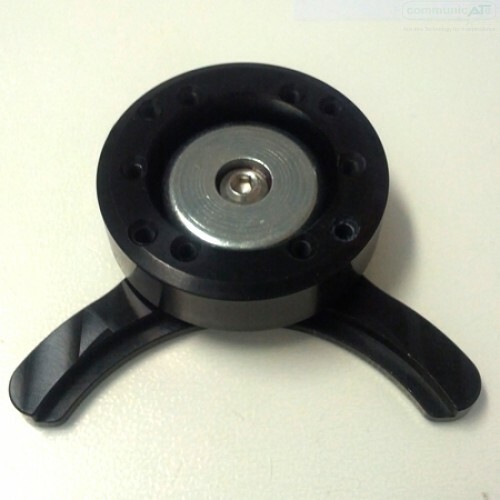 A part designed by Daedalus Technologies to adapt RAM cradles and trays to the DAESSY Quick Release Base system. It also allows "on-mount" rotation when attached. A part designed by Daedalus Technologies to adapt RAM cradles and trays to the DAESSY Quick Release Base system. 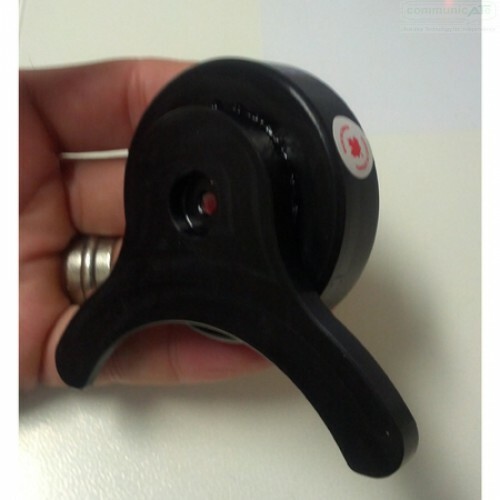 This part is designed to enable "on-mount" rotation when attached to your DAESSY Quick Release Base system. It is also compatible with any RAM cradle attachment screw hole pattern so that you can attach it to any RAM cradle.